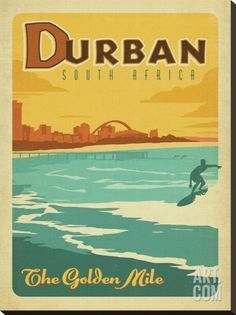 Warm waters, great weather, excellent breaks, a laid back attitude and some of the best shapers in the country make Durban South Africa’s surfing mecca. 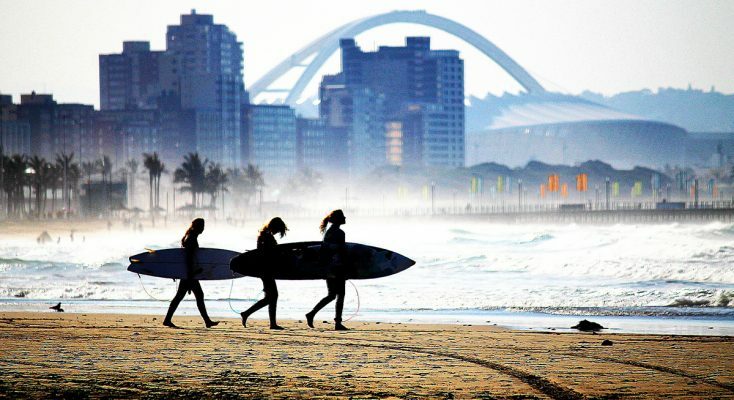 To catch some of the best surfing action you don’t have to travel far from Durban’s teaming city center to find a wave that will put a smile on your face. Here are five of the BB in and around Durban. Pigs Hut can be found between Anstey’s and the well known Tidal Pool. Just ask a local for directions and you’ll be there in no time. This is a break that works best when the Southwest swell is running. 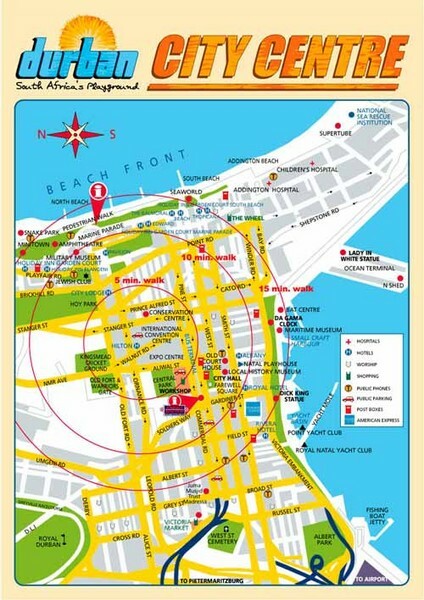 Get there at high tide and enjoy some of the best fun available. Hollow breaks over both sandbar and reef make it exciting and there’s less of the aggression that you can see at other spots such as Cave Rock where the pro and semi pros hang out. Just about suitable for everyone from beginner onward. Watch out for ‘tax collectors’ as the local fisherman call them (sharks for those non locals). The world famous Bay of Plenty has waves that can excite even the veteran – when it’s working – and that’s fairly often in autumn (fall), winter and spring. Waves are best during the south, southeast and east swells. Big south means big fun. Shifting sandbars in the last couple of years have reduced the number of days when it’s world class – but the mellow crowd and great vibe, as well as awesome take away restaurants nearby make up for the sometimes disappointing size and shape of the waves. It can get a bit crowded. Probably not best for beginners. When the swell comes from the south and the winds in the west North Beach can deliver some of the best right hand tubes in the world. If you’re body boarder this is wave heaven. Best for intermediate to advanced surfers. Shortboards are also seen in profusion. As with most surf spots on Durban’s ‘Golden Mile’ it can get crowded, but everyone’s pretty mellow. Also the water’s warm, the sand is clean and the attractions of the nearby take out options shouldn’t be underestimated. Head east around the Bluff and this is the first break you’ll see. If you’re not an advanced surfer then this is not the break you’re looking for – move along unless you can handle waves that come in with the power of the entire Indian Ocean behind them. A mistake here will see you smashed into a reef covered in Sea Urchins. 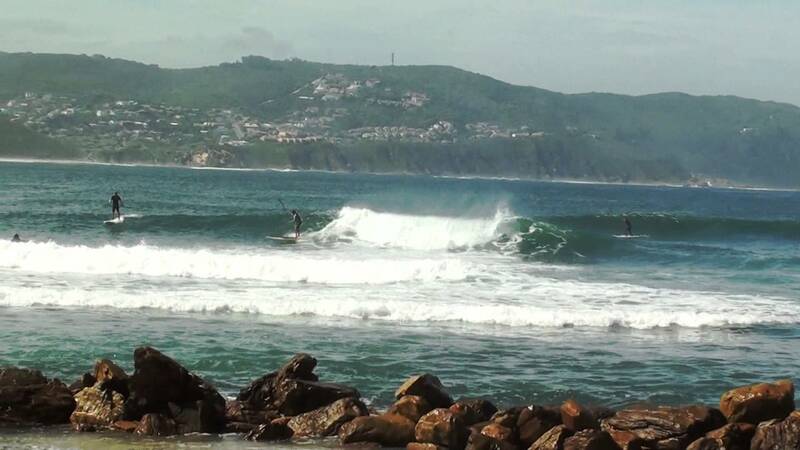 When the northeast swell is running this spot can get crowded with some of the best surfers in South Africa. To make it even more exciting the odd Great White also patrols the reef. 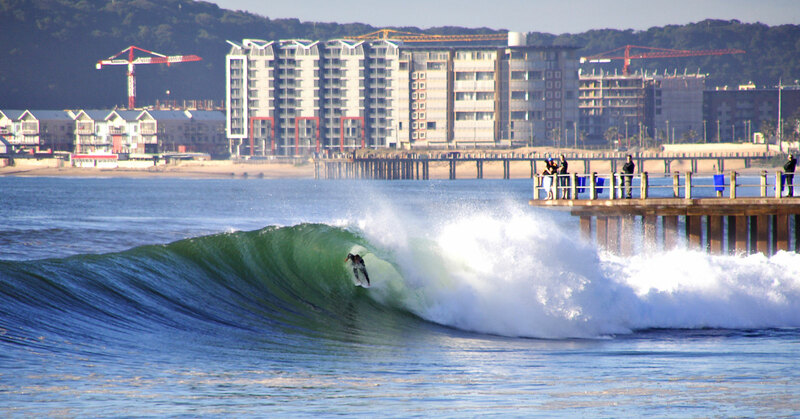 Keep your cool and you’ll be treated to the longest wave in Durban. A leap of faith off the end of the pier will put you right in the action. Only a short paddle will put you in the lineup for a great (sometimes world class) right hand tube. Swells running south, southeast and east bring out the crowds and when the wind is blowing from the southwest it’s tube city. 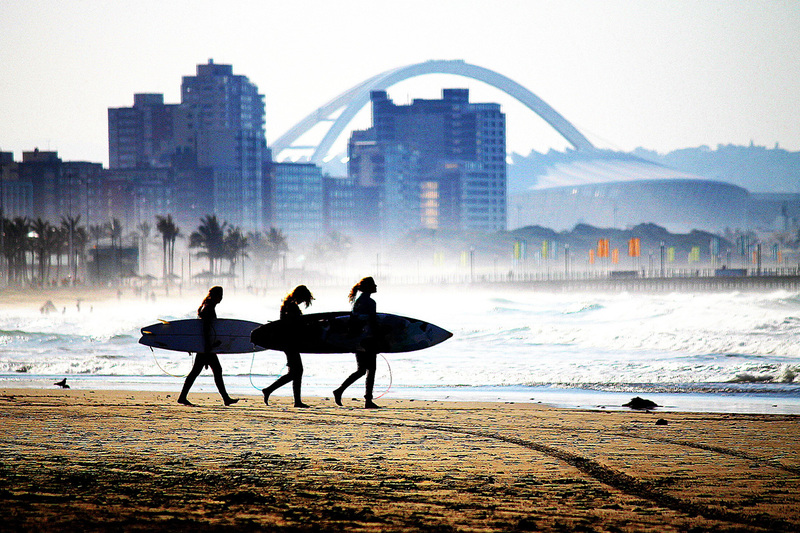 As with most spots in Durban it can be crowded with anyone form body boarders to long boarders. 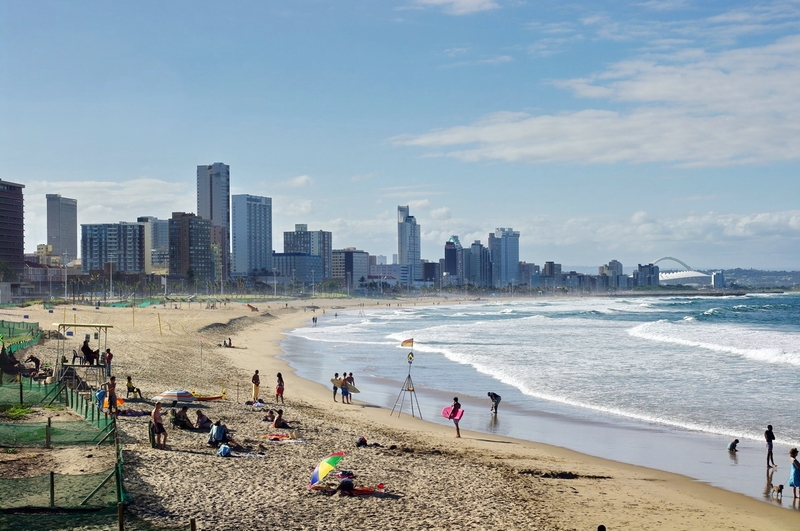 Warm water and a mostly laid back crowd, along with some easily accessible waves make Durban (also known as ‘Surf City’ a great place to enjoy one of South Africa’s best places to enjoy a world class surfing experience. Get wet today.